Show this Saturday! See you at gypsy's Roadhouse! 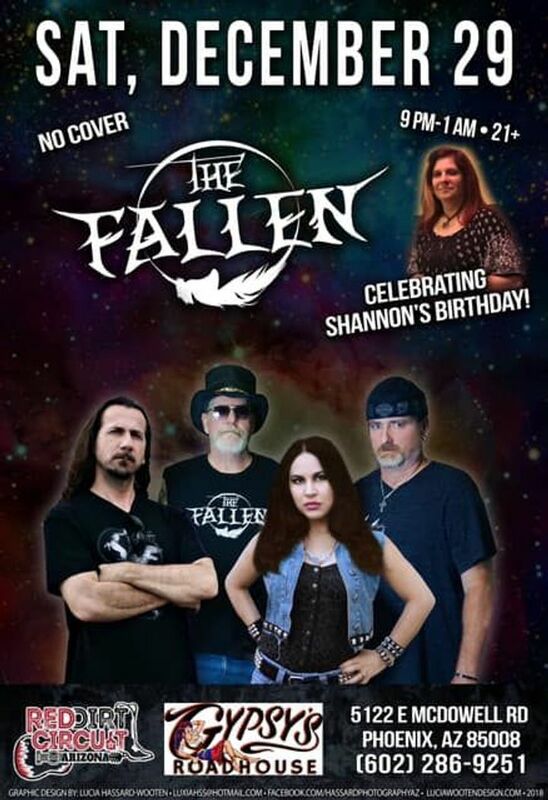 Track to know when The Fallen is playing near you. Had a blast watching this band!! Defiantly catch a show of there's, you won't be disappointed! !